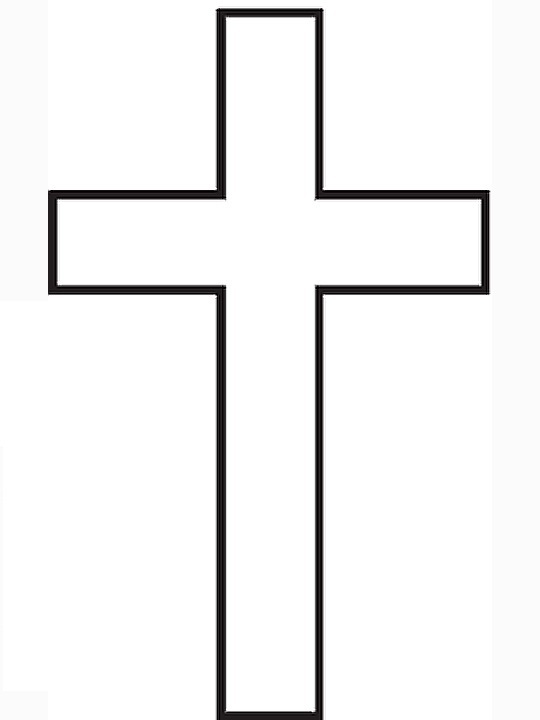 #2: Cut out the cross template. #5: Write on the cross things you are thankful God has given you. Such as your Mom, Dad, Sister, Brother, etc. #6: Decorate the cross with glitter and crayons. Page loaded in 0.0156235 seconds.